As a general contractor I handle all types of jobs, including roofing. I believe that my roofers are some of the best in the business, and I make sure that their work is up to my standard. When a roof is shingled on new construction corners can be cut. One common area is not including enough vents. A good roof system has adequate intake vents and exhaust vents. These vents need to be balanced for proper functioning. 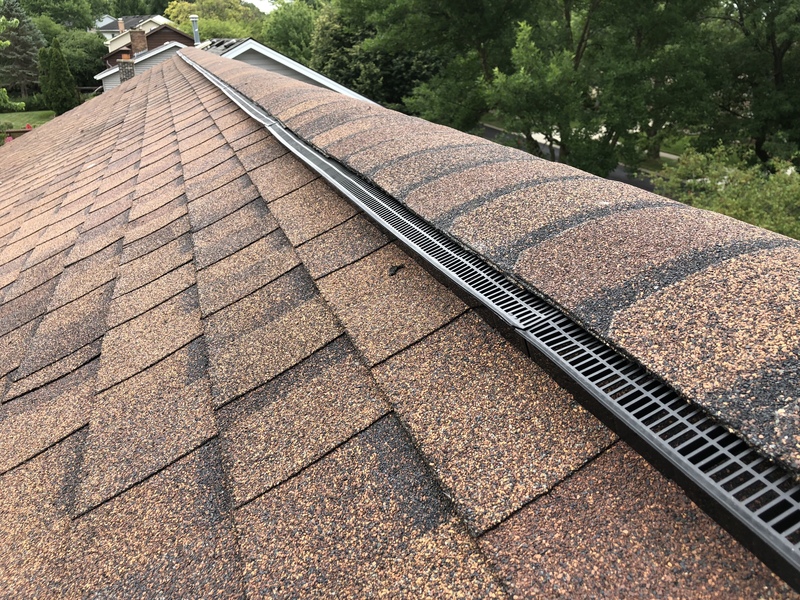 A good venting system will reduce heat and moisture in the attic as these can damage roof components and even alter the heating and cooling of the home’s living space. Sometimes home owners try to improve attic ventilation, while actually making it worse. It is important to know what you are doing when adding vents and exhaust fans. One extremely good option to a roof system is a ridge vent. This vent works passively in all weather conditions. 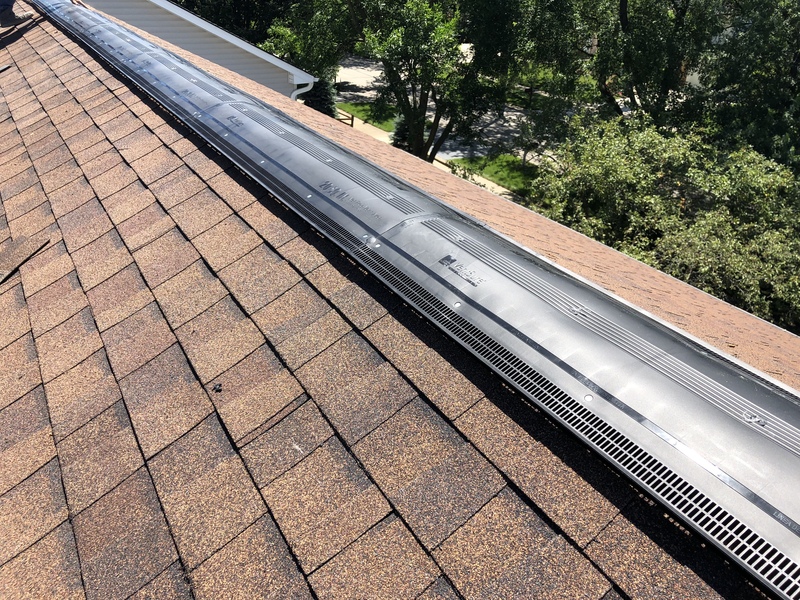 It requires a little more work to install one properly, but the owner is rewarded with an effortless ventilation system that will benefit them for the life of the roof.